A MUST SEE. 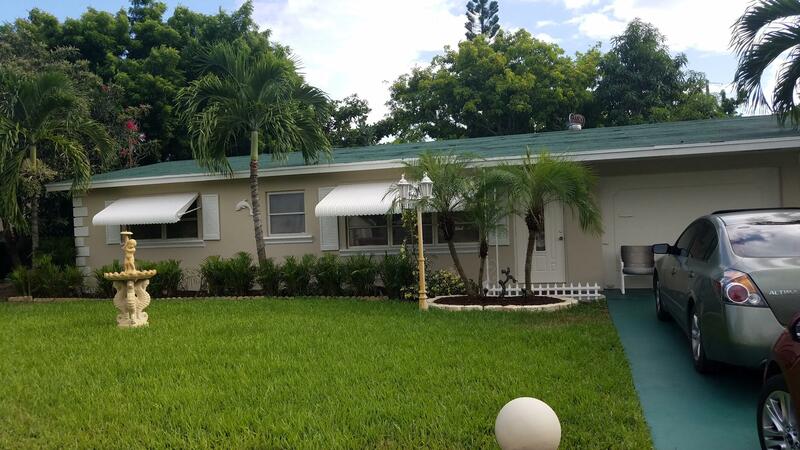 Updated 2BR/2BR home in desirable location. Freshly painted. 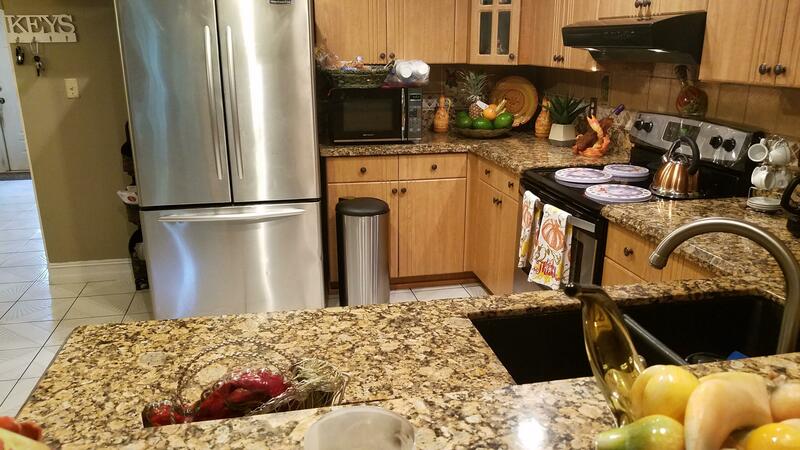 New kitchen, granite counter top, stainless steel appliances, laundry room with washer and dryer. Large backyard with fruit trees. Garage is currently converted as a 3rd bedroom.